Accidents, trauma and decay create an incredible toll on the teeth of our clients here in Oroville. Despite wonderful upgrades in oral hygiene and dental health, many people still notice cavities, take root canal therapy and need to restore lost teeth. Replacing lost or extracted teeth is the height of restoration dentistry, and in serious situations the Yuba City Dentistry Group is prepared to provide full-mouth restoration services. We perform this within a combination of dentures, crowns, bridges and implants, fitting every dental restoration program to the budget and health needs of each patient. Offering Invisalign to Oroville is a noteworthy goal of our modern dental office. Invisible aligners provide noteworthy benefits over traditional braces, and our dentists and clients prefer to use Invisalign wherever possible. An original provider of aligner procedures, Invisalign is “clearly” in the lead when it comes to ease of use and benefits in treatments and manufacturing. If you require orthodontics, Invisalign is certainly the most convenient and comfortable technique for improving your bite and smile. Read more about it in the part of our website dedicated to Invisalign therapy. Assisting you to keep the teeth you have is the most crucial part of dentistry. The purpose of the Yuba City Dentistry Group is to save you time, escape pain and give you long-lasting use of your own teeth. 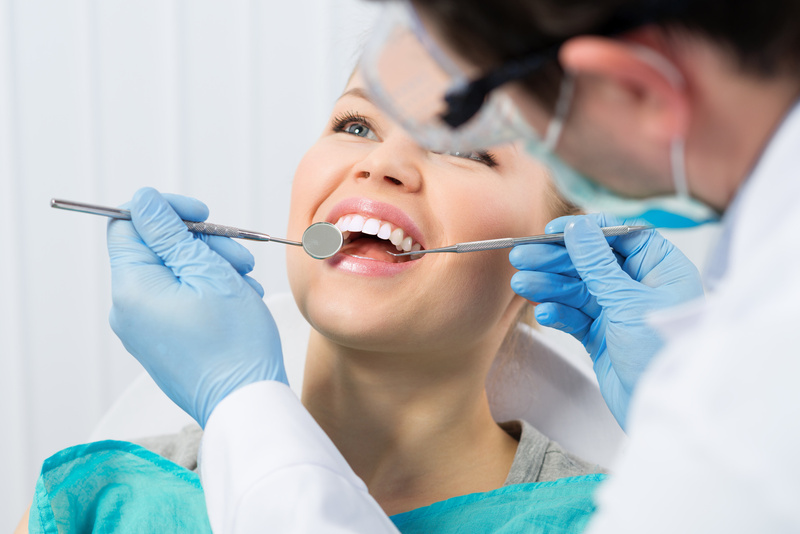 At a minimum, this process demands a semi-annual dental exam and dental prophylaxis. Yearly x-rays allow our Oroville dentists to visualize the unseen – possible trauma hiding underneath the surface of your teeth, gums and roots. Decay, abscesses, tumors and cysts all have the capability to do incredible injury before you even realize it. Treatments for gum disease prevent gum recession, cavities and tooth loss. Preventative dentistry – preserving your teeth for a healthy future! Time, habits and aging bring alterations to our smile and our teeth. From complications as simple as tooth stains to fixes that are more complex, like replacing lost teeth, cosmetic dentistry restores youth and function, making it easier for you to eat and smile. Tooth whitening removes the stains that come from smoking, coffee, tea, dark beer, berries and other foods. Veneers cover chipped teeth and minor deformities, strengthening the teeth while restoring appearance and function. In combination with restoration dentistry restorations, cosmetic dentistry repairs lost teeth via bridges, crowns and implants. Consider more about how our Oroville dentists make your smile something to be proud of in the Cosmetic Dentistry part of our website. 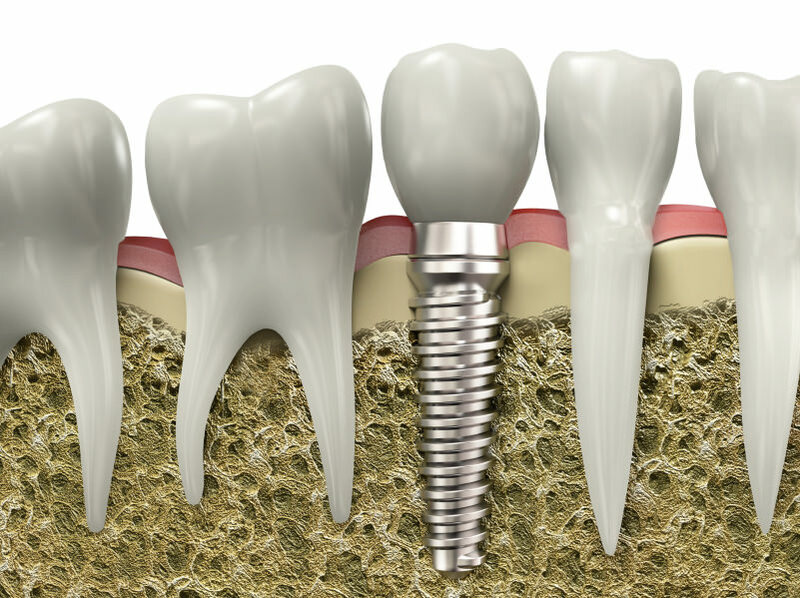 For replacing lost teeth, our Oroville dentists absolutely believe in the benefits of dental implants. 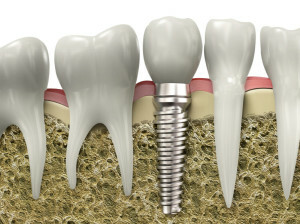 Implants are the best technique for tooth replacement and are chosen whenever possible for the benefits and wellness of our clients. Implants mimic the presence of roots, keeping jawbone density and reversing premature aging. They work mostly as effectively as your own teeth and are the closest possible replacement. From replacing a single tooth with one dental implant to replacing many teeth with many dental implants, a bridge or implant-mounted dentures, dental implants transform the oral health of our Oroville clients on a regular basis. Consider our dental implant procedural page for more information on what dental implants will mean for you. One of the worst syndromes promoting tooth decay, gum disease and tooth loss is fear of the dentist. At the Yuba City Dentistry Group, our Oroville dentists provide oral conscious sedation (often called sleep dentistry or sedation dentistry). Sedation dentistry eliminates the overwhelming anxiety by taking away both the awareness and pain of any dental procedure. From minor treatments, like a dental cleaning, to major treatments, like dental implants or oral surgery, sedation dentistry makes you totally unaware of what goes on in the dental chair. For more information about the procedures we use, browse our webpage on sedation dentistry. When you have sudden tooth loss, damage to a restoration or painful toothache, like a crown or bridge, emergency dentistry is the safest way to cure your ailment. 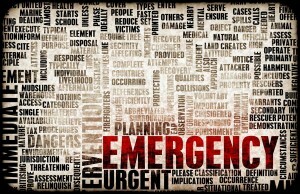 The Yuba City Dentistry Group is ready to provide emergency dentistry for Oroville clients. 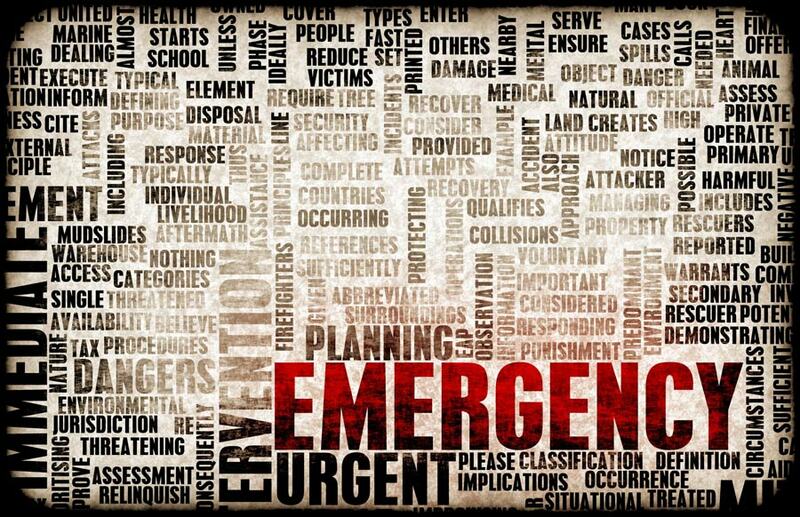 Proceed to our emergency dentistry webpage for more information on steps for keeping your tooth or restoration before treatment and to learn how to contact us for immediate service. To learn more about the many treatments we offer, our office policies, insurance plans and to meet our staff, please browse the rest of the Yuba City Dentistry Group website. It’s full of information about how you can preserve and improve your oral health on your own and with the help of our Oroville dentists. To consult with us personally, call us at (530) 671-4784, come to us at 1052 Live Oak Boulevard or contact us through our webpage. We look ahead to serving you!